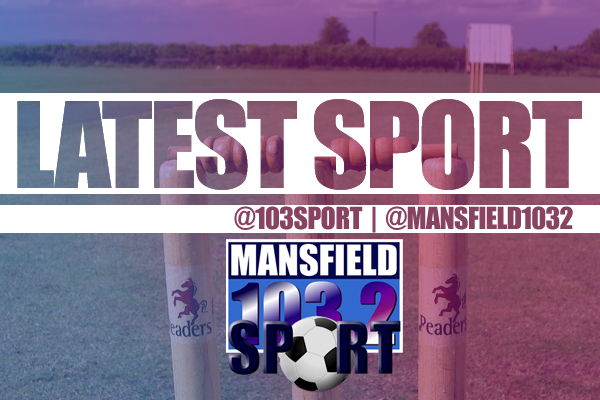 Round 17 of the Owzat-Cricket Nottinghamshire Premier League and table toppers, Kimberley Institute, registered their 10th win of the season as they saw off their hosts, Papplewick & Linby. 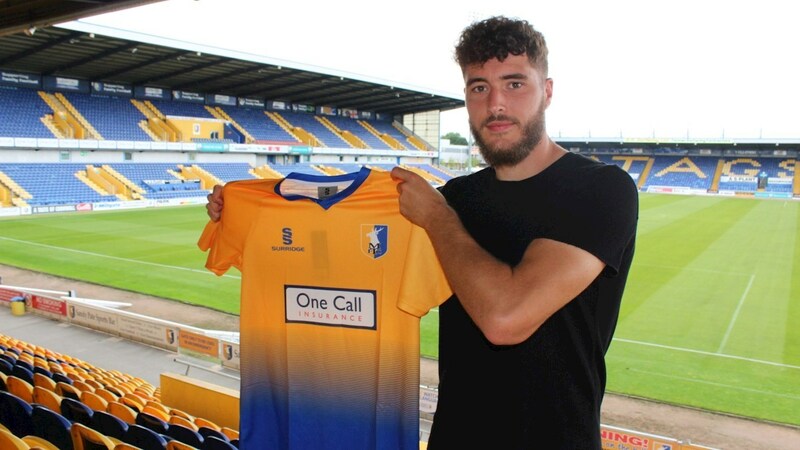 Highly-rated Stoke City defender Ryan Sweeney has today signed for the Stags on a season-long loan deal, the club are delighted to announce. 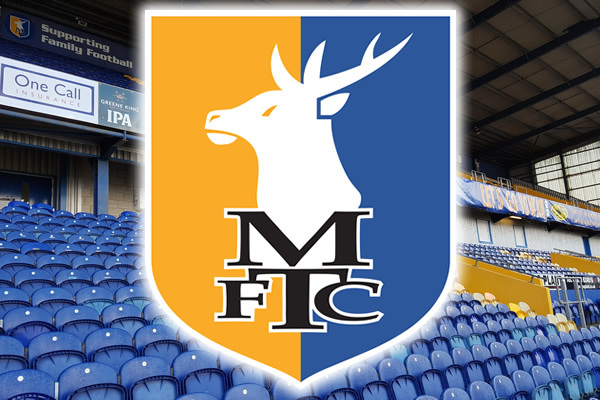 Striker Danny Rose has handed in a written transfer request, the club can confirm. 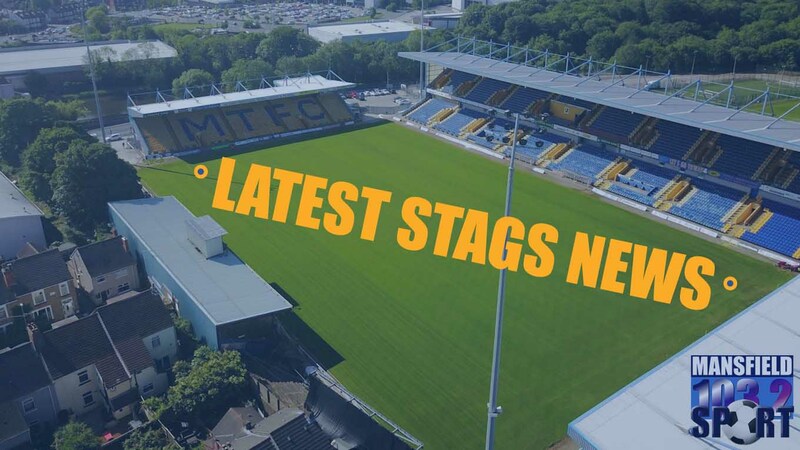 Paul Digby has today been transferred to Forest Green Rovers for an undisclosed fee. 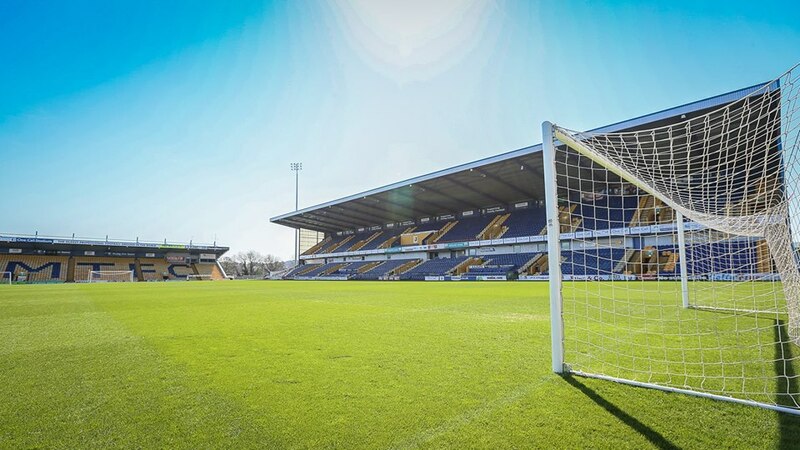 Round 16 of the Owzat-Cricket Nottinghamshire Premier League saw British summer return, in place of whatever that was we’ve had for the past few weeks, and in its wake, Kimberley’s lead at the top of the table was cut to just seven points. 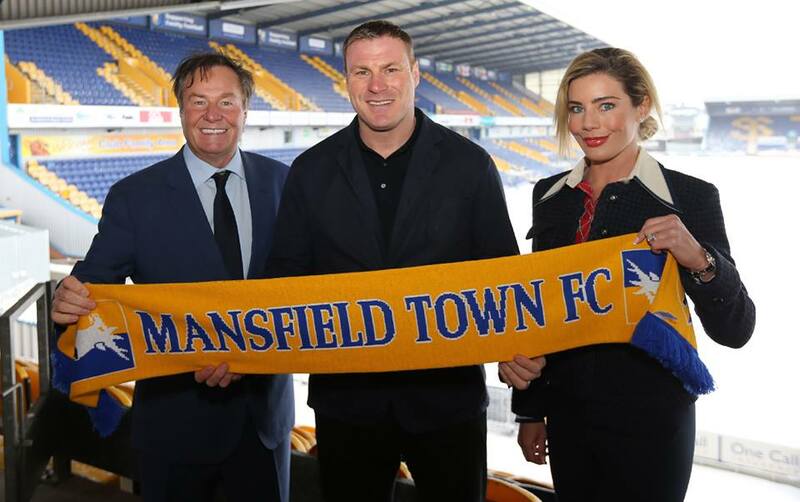 Disappointingly, Mansfield Town's Open Day, which was scheduled to take place tomorrow, has been cancelled due to anticipated torrential rain. 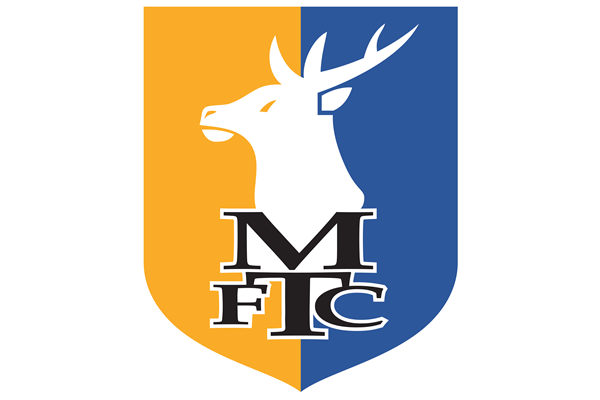 Here's a look at all six fixtures in this weekend's Nottinghamshire Premier League cricket action. 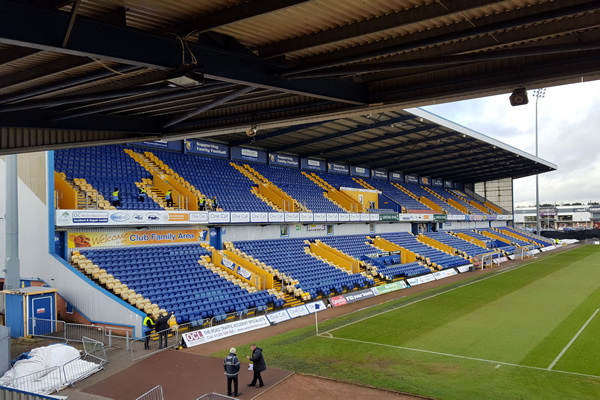 Details for Stags' three Checkatrade Trophy group fixtures against Lincoln City, Wolves under-21s and Scunthorpe United have been announced. 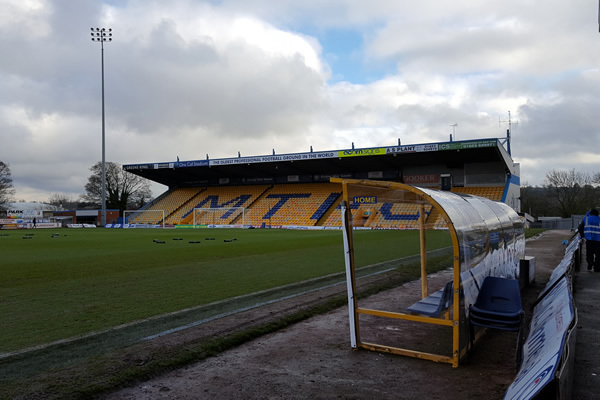 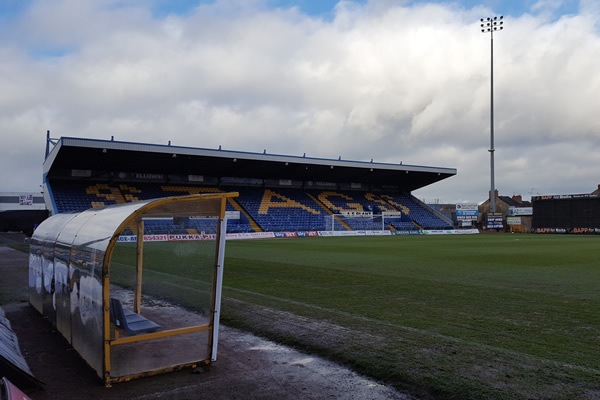 Mansfield Town head physiotherapist Ross Hollinworth is set to leave his post at One Call Stadium due to family circumstances, the club have announce.